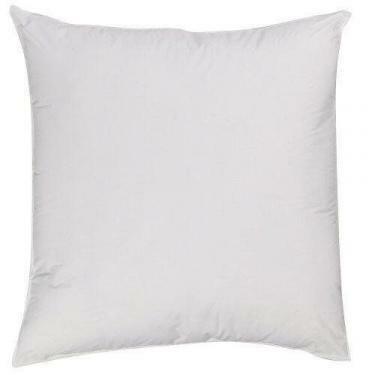 Impress your customers and make your pillows and shams stand out, this pillow is made to look great in your shams! 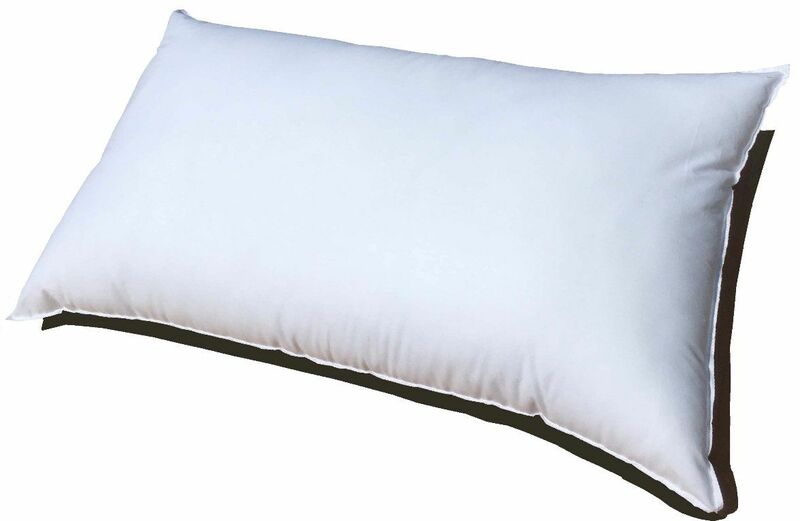 Medium Loft - We start by using top quality American made filler to give your pillows great look for years to come! 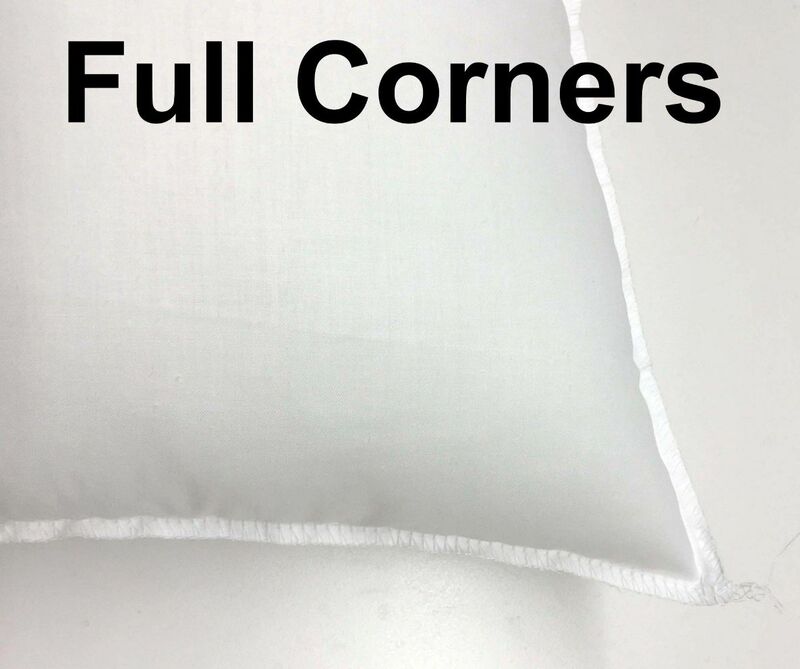 No lumps - This pillow's fiber is smooth and soft and requires very little fluffing and is ready to use right out of the box. Start by measuring your shams. To measure your shams, pull tight along the outer seam and measure corner to corner. This should be done for all shams even if the size is marked. Please note your insert must be larger than your sham to correctly fill the corners of the sham and give them a nice even look. Small shams 10" to 17" typically need inserts 1" larger. Larger shams 18"+ typically need inserts 2" larger. Please use yellow sizing chart below. I'm using Pillowflex inserts for a few years now and I'm in love with the new plush option. Great customer service as well. I have told many others about your company. Very high quality! Fills covers out beautifully! These are my new go to pillow inserts. 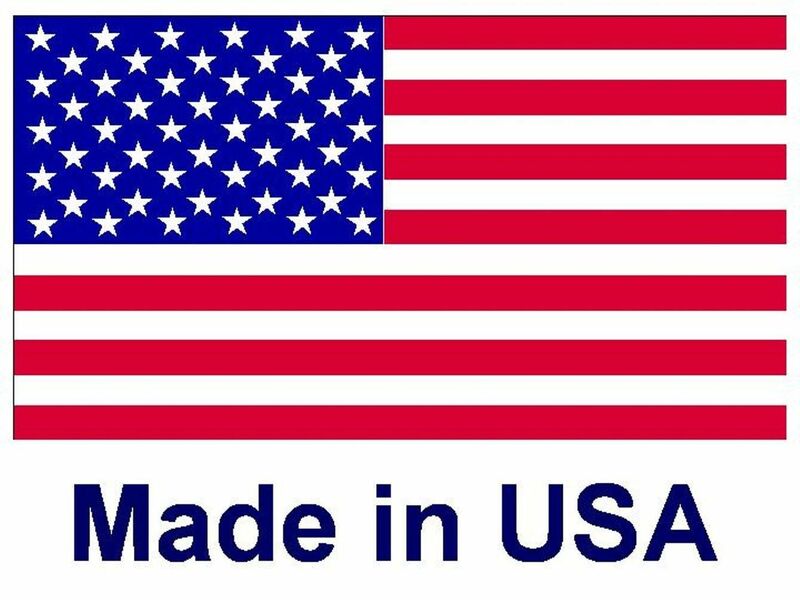 Consistently fast shipping and always the highest quality. Thank you! 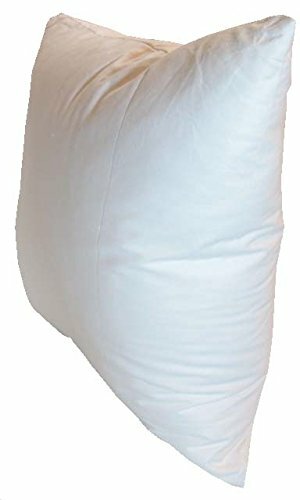 These pillows are great for the price. We are repeat buyers that use these pillows in our small business.